General TV Channel / VGTV is a Norwegian advertising-financed network TV channel that was established at VG Nett in December 2007. The channel is owned by Schibsted. Managing Director and editor of VGTV is Heje Solberg. 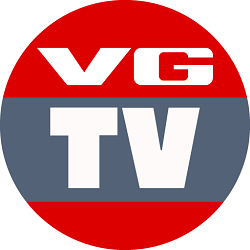 In 2014, VGTV became a separate subsidiary of VG. VGTV has about 70 employees. Since November 8, 2014, the channel has also been broadcast on ordinary TV via Canal Digital, Get and Altibox.